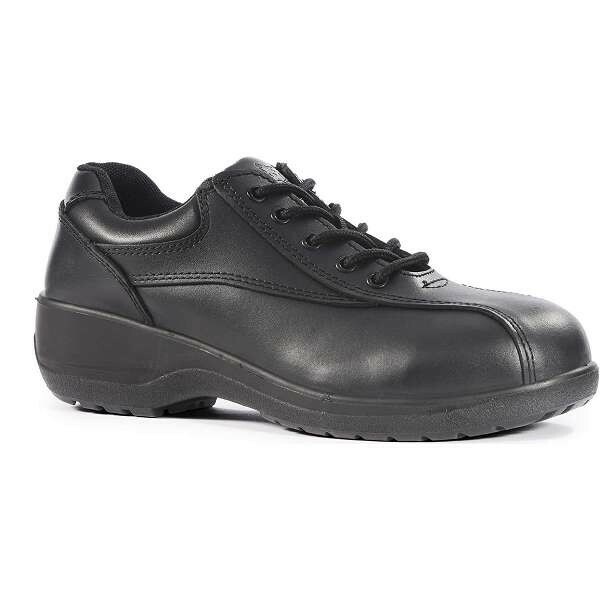 Ladies safety boots & shoes are an essential piece of workwear, keeping your feet protected from hazards in the workplace. 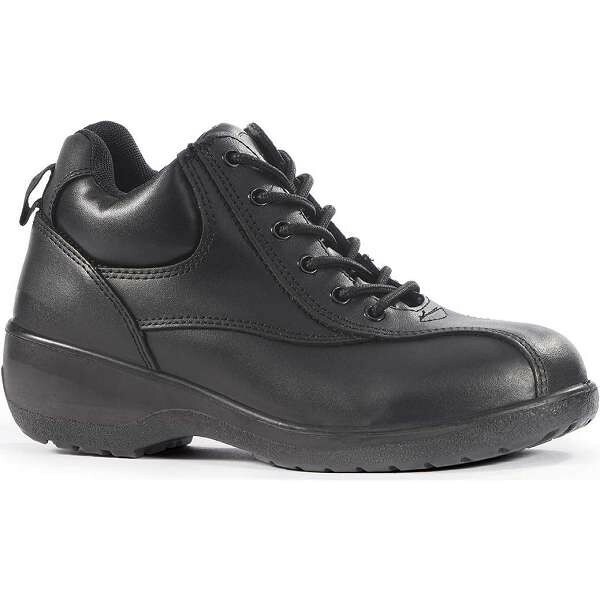 Ladies safety footwear can help to protect your feet from slipping or being crushed by heavy impacts. 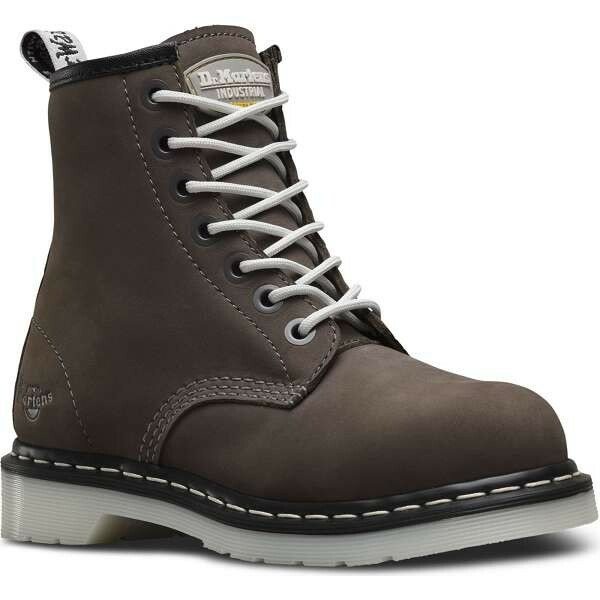 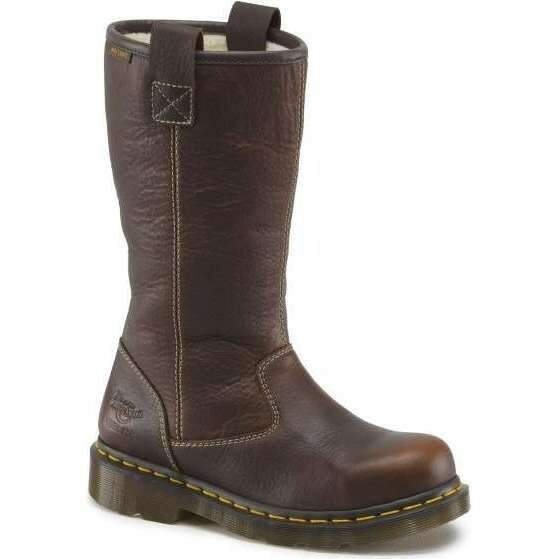 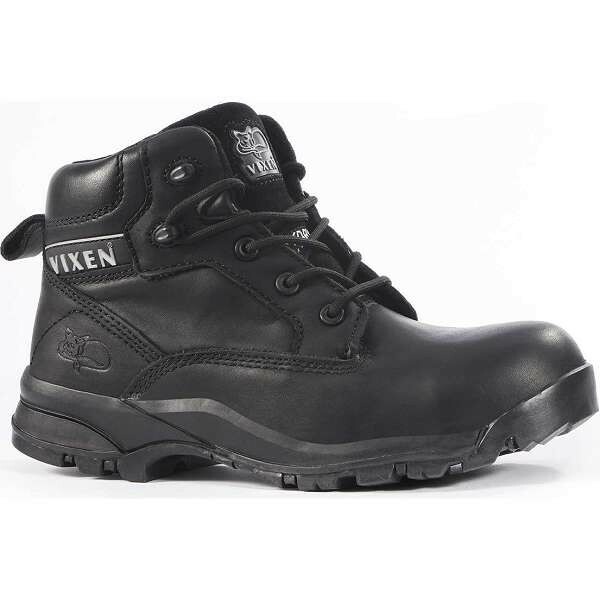 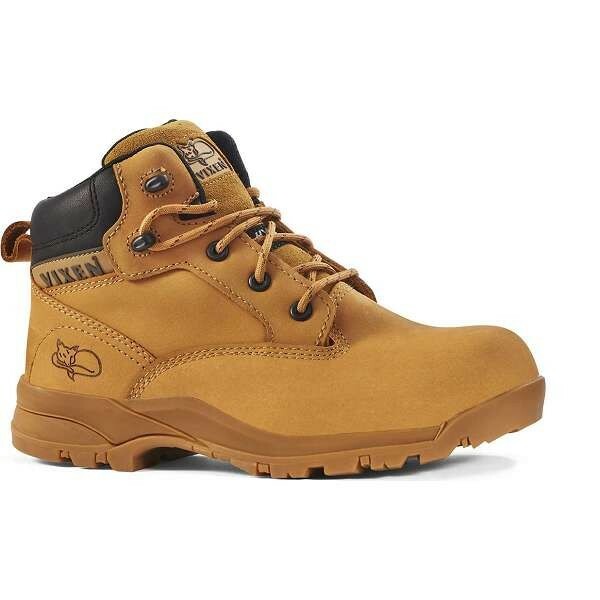 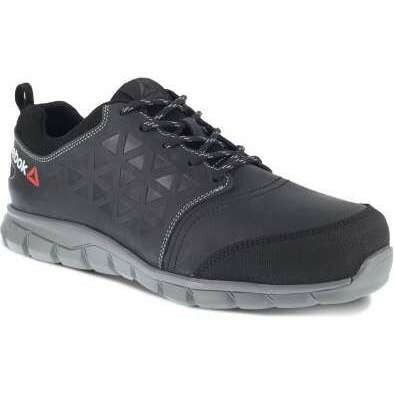 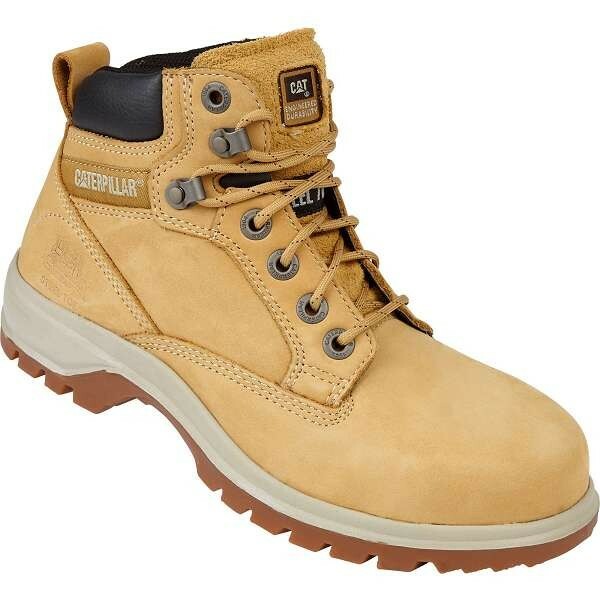 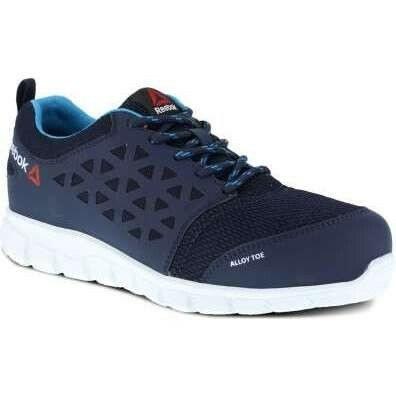 Keep your feet feeling safe and secure on the job with safety features such as steel toecaps and slip resistant soles. 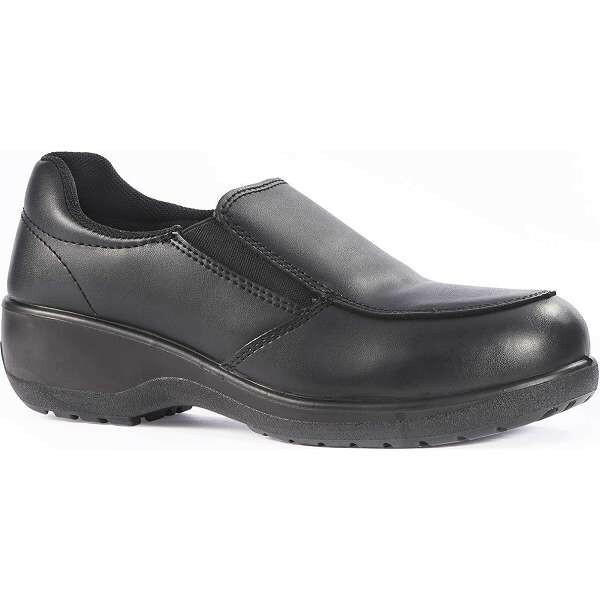 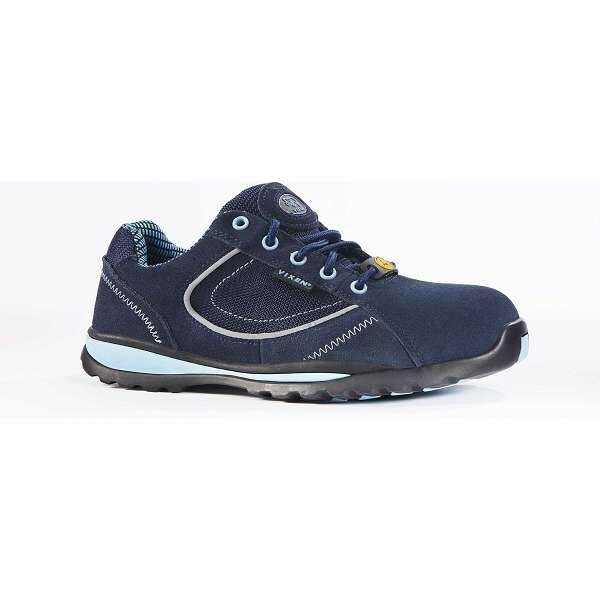 Ladies safety boots and shoes at Work & Wear Direct come in a variety of styles from a number of leading brands.